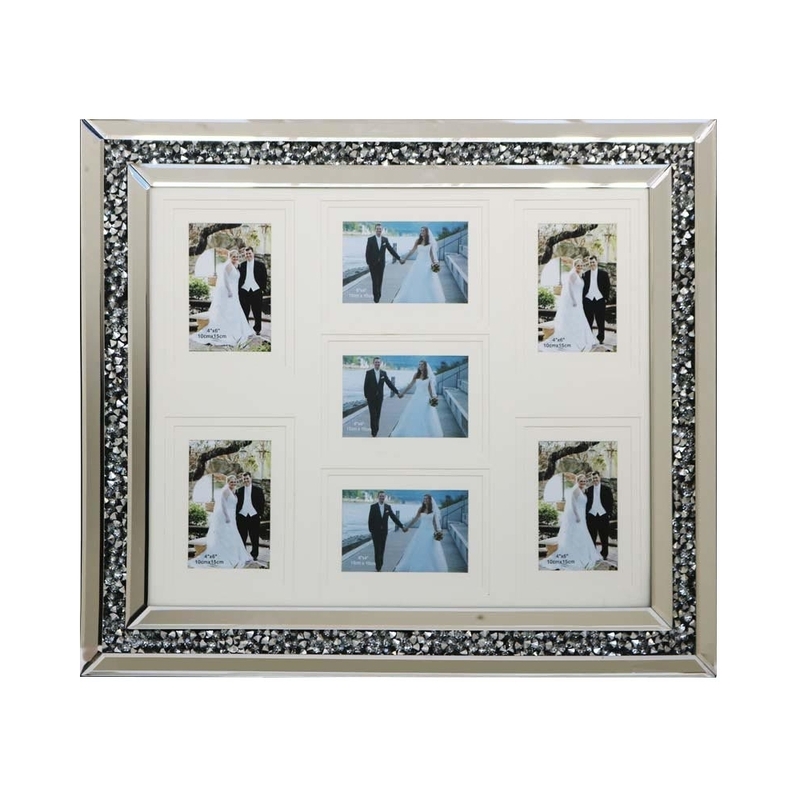 This is such a stunning photo frame that can hold so many of your memories. This photo frame can hold 7 of your memories. The perfect way to decorate but make it feel personal is through photo frames. This photo frame has such an elegant look to it with the simple get sophisticated design. This photo frame is part of the Gatsby collection.